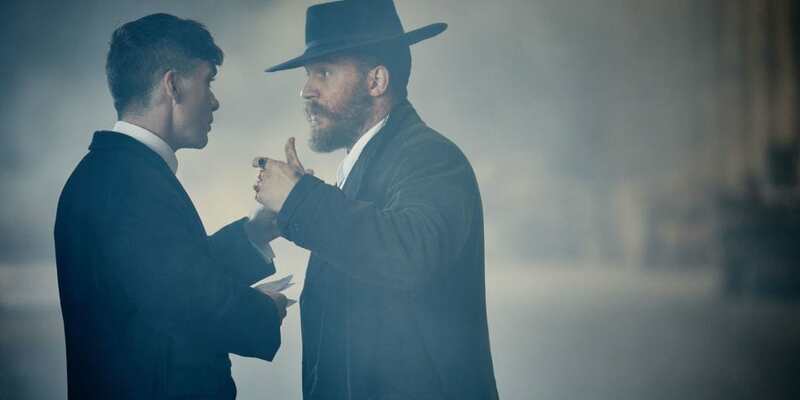 Warning: Article contains spoilers for those not up to date with series three. 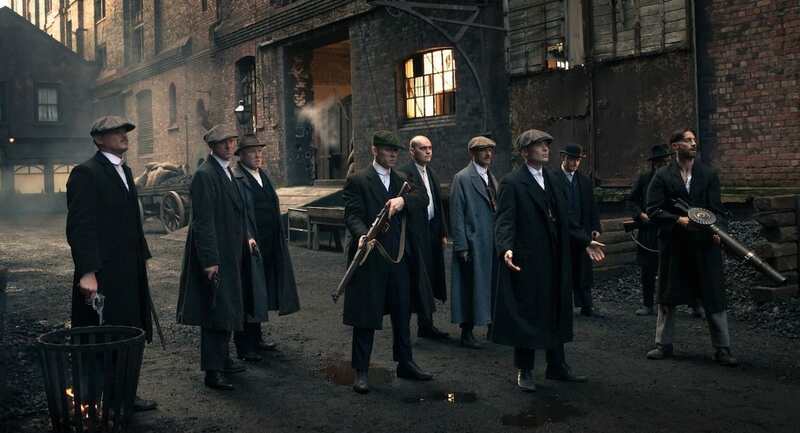 If you’re suffering from Peaky Blinders withdrawal, the light at the end of the tunnel is near – the BBC Two show is coming back sooner than we all thought. 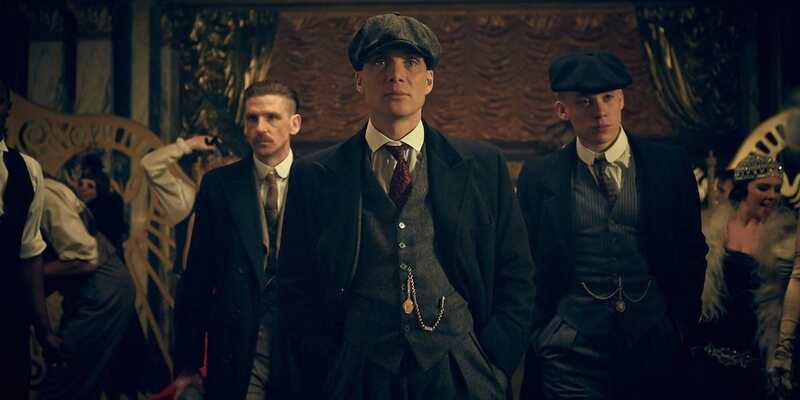 Creator Steven Knight has given an update ahead of the smash hit’s fourth season, and it sounds pretty damn promising. 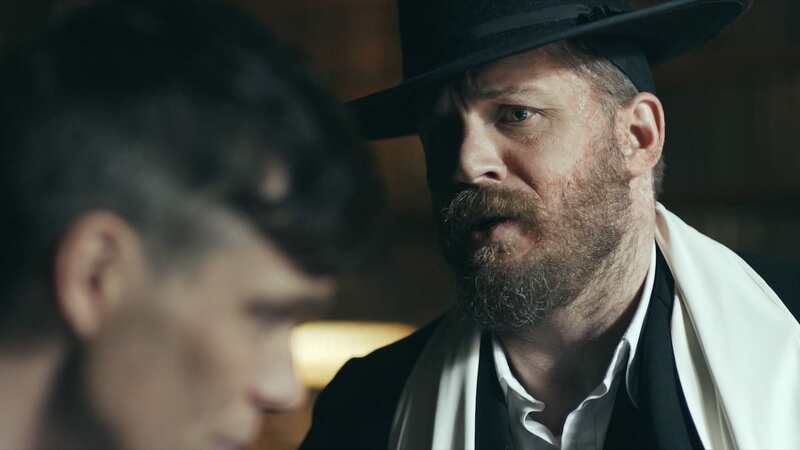 By ‘the boys’ Knight not only refers to Cillian Murphy and the rest of the actors in the Shelby clan but Tom Hardy, who he confirmed will be back. As for the March start date, the first two seasons came within a year of each other, but then there was a gap of a year and a half between season two and three. So does that mean we won’t be seeing Tommy and the gang until mid 2018? Not exactly. While a similar gap would mean a spring 2018 release, last series only took four months to film and then three to edit, which means we could get the new instalments in October. The last season saw Tommy outwit the Russians during a jewellery heist only to find his family arrested when he returned home. As for what happens to them, well, we’ll have to wait until series four to find out.